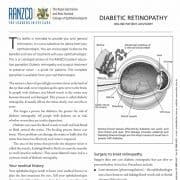 Diabetic Retinopathy Facts: The retina is a layer of special light-sensitive tissue at the back of the eye that sends nerve impulses up the optic nerve to the brain. 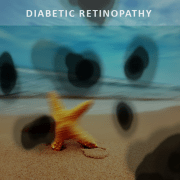 In people with diabetes, tiny blood vessels in the retina may become diseased and damaged. 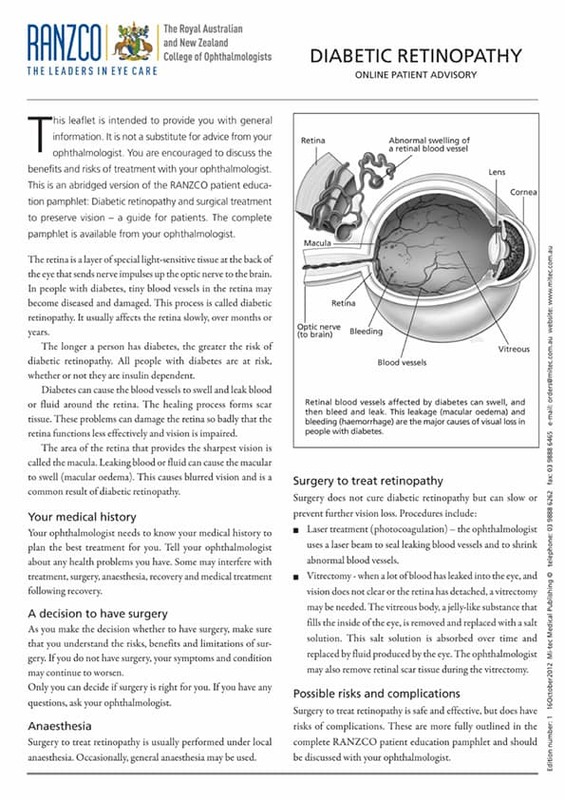 This process is called diabetic retinopathy. It usually affects the retina slowly, over months or years.